Westley Plastics supply and manufacture support rollers, which come fully assembled and are suitable for heavy loads in all steel and non-ferrous rolling mills. Typical areas of use include ground and swing rollers for strip mills, and entry and exit rollers for pickling lines. Westlon materials are specially engineered to optimise hardness and resilience compared to P.U. or rubber, giving the most cost effective solution for roll coverings. Capable of manufacturing support rollers with diameters from 80mm – 500mm and up to 2500mm in length, which can be expected to have the longest possible service life, often lasting for many years. 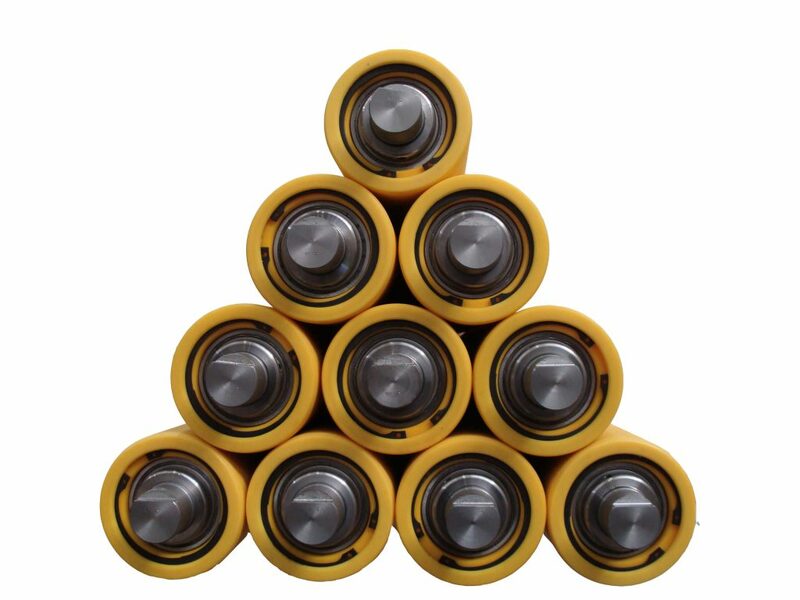 This is a well established product line with many satisfied customers worldwide taking advantage of the durability and ease of fitment of these support rollers. 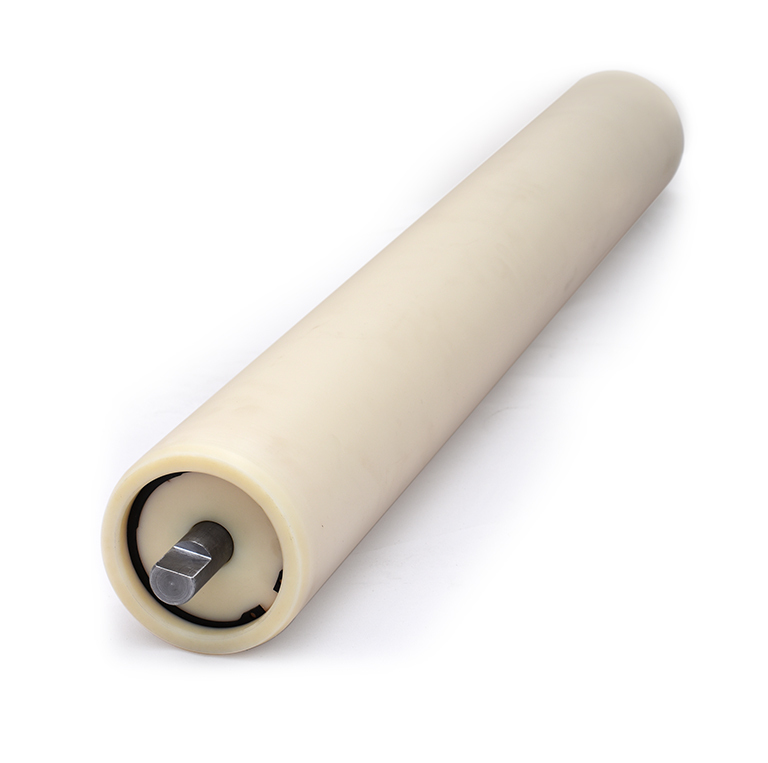 For more information about our Support Rollers or any questions regarding our engineering plastics, contact our sales team today for more information.